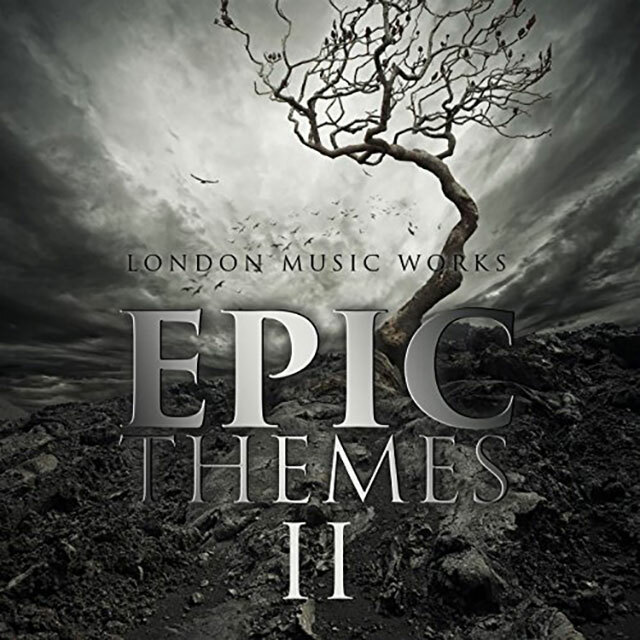 Epic Themes II is a follow-up to Silva Screen’s 2015 Epic Themes album. This 16 track digital album collection features the best recent epic themes from films, games and 3 exclusive, specially commissioned tracks from up and coming composers Evan Jolly and Rick Clark – ‘Breaking Through’, ‘Striding Forward’ and ‘This Earth’. Opening with Hans Zimmer and Junkie XL’s high octane theme from the DC character cross-over movie Batman v Superman: Dawn of Justice, the album also includes Jablonsky’s sweeping and evocative ‘My Name Is Lincoln’ from The Island, Daft Punk’s explosive, minimal ‘Outlands’ from Tron: Legacy, Hans Zimmer’s electronically morphed tribal drums in “Mombasa” from Inception and concludes with the lustrous 10 minute City of Prague Philharmonic’s version (arrangement by Evan Jolly) of ‘Light of the Seven’ from Game Of Thrones. Performed by: London Music Works and The City of Prague Philharmonic.